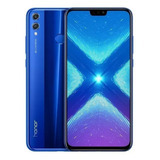 Huawei Honor 8x 64gb 4gb Dual Chip V. Global Tela 6.5 Nf. 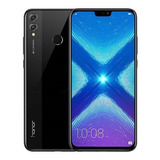 Huawei Honor 8x 64gb 4gb V. Global Dual Chip Tela 6.5 Nf. Celular Honor 10 Lite 32gb 3gb Huawei Envio Imediato !